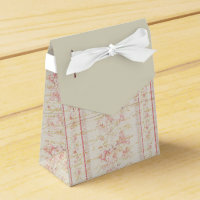 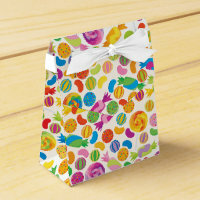 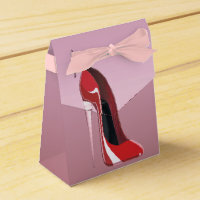 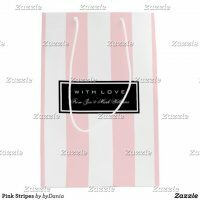 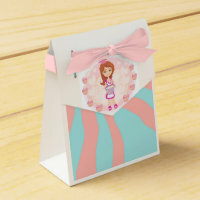 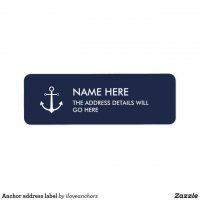 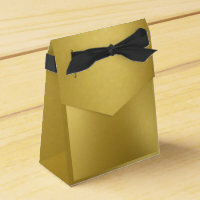 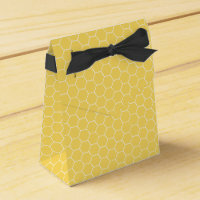 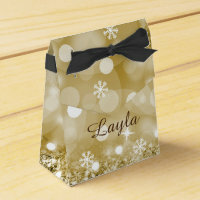 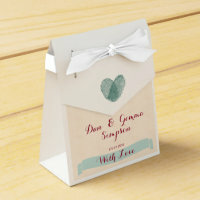 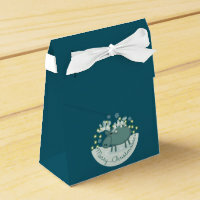 Zazzle offers a selection of personalised favour boxes which are ideal for adding your own text to. 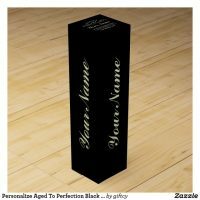 Below are a few personalised boxes which you can customise and use to give gifts. 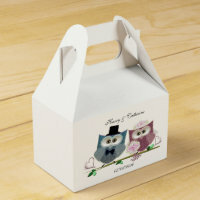 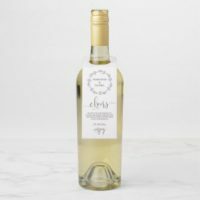 These personalised gift boxes are perfect for using at birthday parties, weddings, baby showers and any occasion. 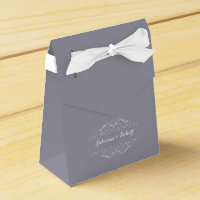 These customisable boxes are available to buy in a range of styles and for the tent boxes, you can choose the colour of the ribbon attached. 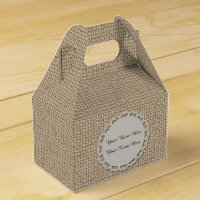 If you are looking for favour boxes for weddings, we have featured a range of wedding favour boxes on Your Ideal Gifts too.